Long ago in a fierce and frosty land, there lived a small and lonely Viking named Hiccup Horrendous Haddock III. Hiccup dreamed of being a great hero – but being a hero is a difficult job, as he soon discovered! And now poor Hiccup has his work cut out to discover America, save his father, battle evil Polarserpents… AND win the annual Inter-Tribal Friendly Swimming Race, in only three months and five days! 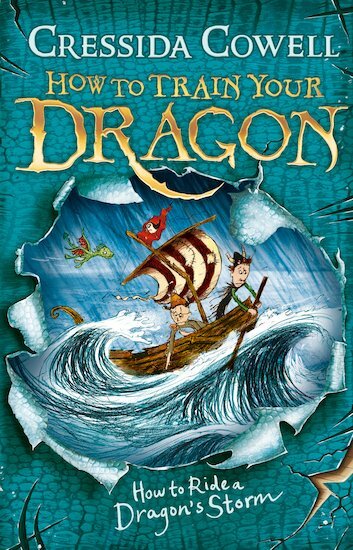 I really like the How to train you dragon series even though I have only read 4 of them. This book is a great read and keeps you on the edge of your seat with suspence.